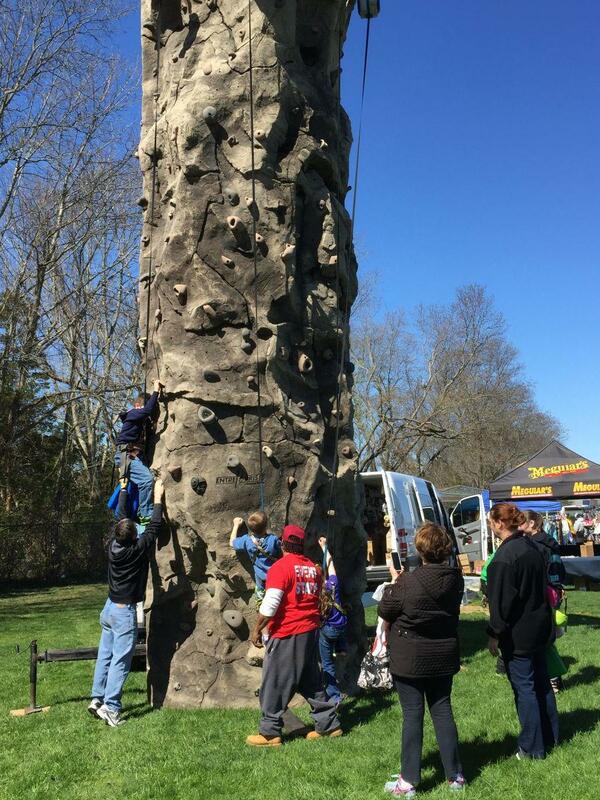 Rent our rock wall for your event and you’ll be amazed by the sheer scale and quality! 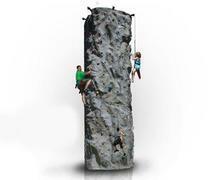 At 30ft, it can hold four climbers of up to 250 pounds at any one time and has no age restrictions. Using a belay system to repel climbers down, the rock wall has four sections, one for beginners, another for advanced, the next for intermediate and the last is graded as hard. 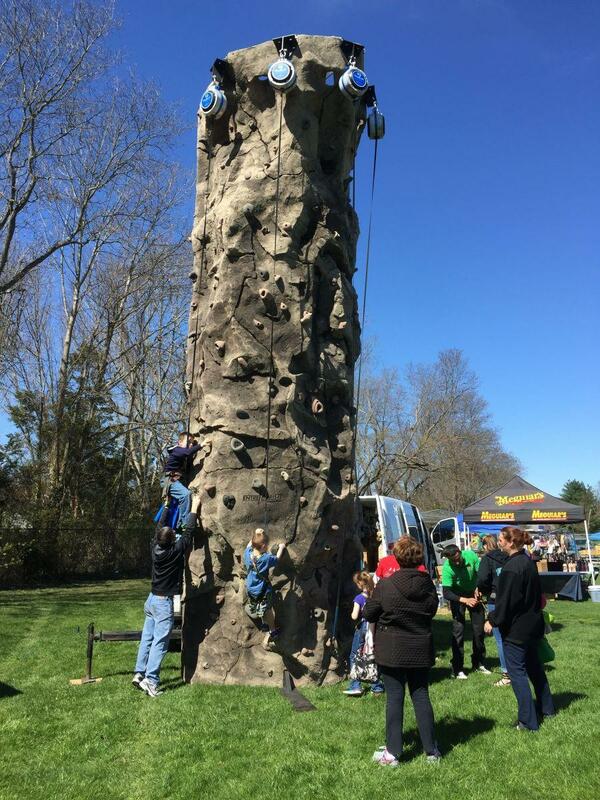 The amazing low cost includes the mobile rock wall, staff and all safety equipment. It is always cleaned after every use and regular servicing means that it is well maintained too. 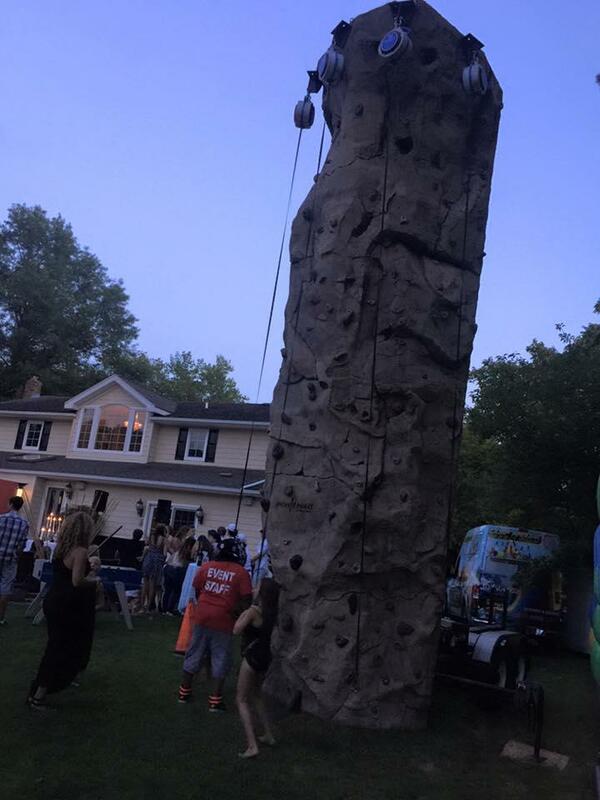 Popular amongst our Long Island customers, this low cost alternative would be sure to make your event memorable.